Mean Girls tells the story of Cady Heron, a nice girl, who moves back to the USA after living in Africa for twelve years. After her first high school experience in Illinois, her life on the African savanna seems simple in comparison. There’s a huge battle for popularity going on, with The Plastics at the top of the social ladder, led by the charming but vicious Regina. Cady gets swept up in to the battle with Regina. She soon discovers that it is not so easy to knock Regina off her throne! Tina Fey wrote the script of Mean Girls on Broadway, she also wrote and starred in the movie and is famous for her role in Saturday Night Live, among other things. How to buy Mean Girls tickets? 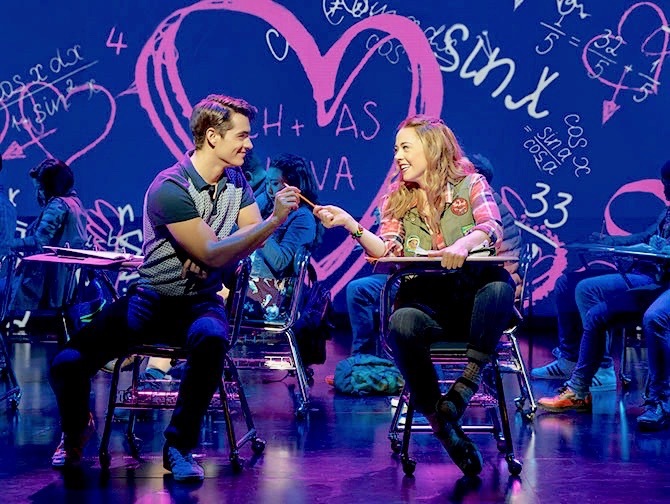 It is easy to buy tickets for Mean Girls with the link below. I recommend buying tickets online before your trip to New York. Why? A lot of shows are very popular and are often sold out. You’ll also save time and money and most importantly you don’t have to stress about finding tickets when you are in New York. Send me an email at eric@newyork.com.au if you want to book for groups of 12 people or more. 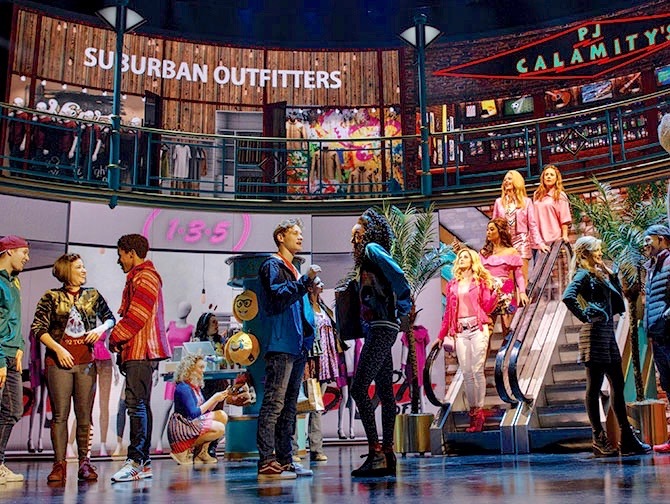 Eric’s Tip: If you’ve seen and loved the movie then this musical is for you. 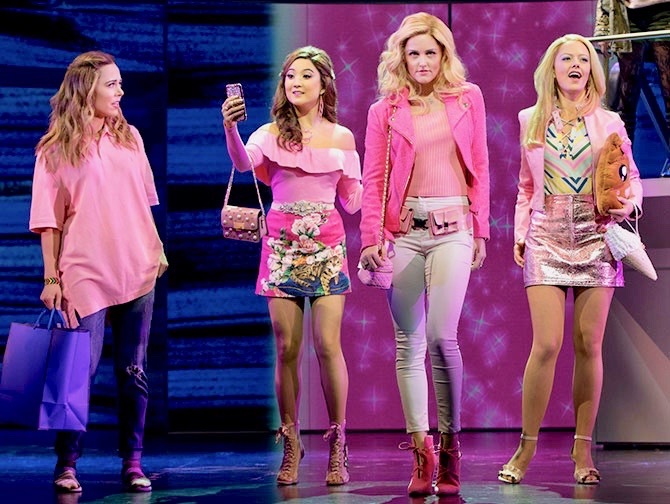 The musical has been updated for the age of social media, but the burn book still lives on. There is a specific fanbase for this musical…. just so you know what to expect from the audience. Don’t want to see Mean Girls?